Our dental nurses are a big part of the Bupa Dental Care success story. 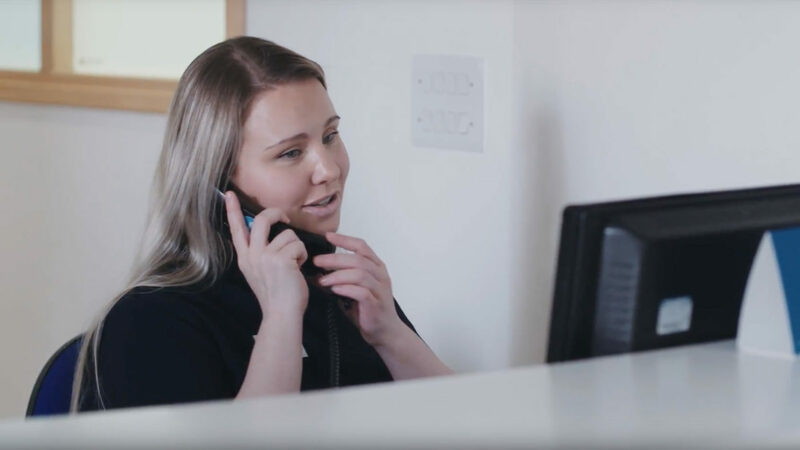 Our dentists rely on them to assist with a range of dental procedures, whilst our patients appreciate their reliability and reassurance – they need to know they’re in safe hands. For you, it’s an opportunity to use your skills as part of a welcoming team, close to home. You’ll also have the chance to develop new skills. We’re big on promoting people from within, so there’ll be plenty of scope for progression if you want to broaden your horizons. There’s nothing like showing up to work and feeling at home. That’s why the Bupa Dental Care team in our practices put so much effort into creating a truly supportive work environment. 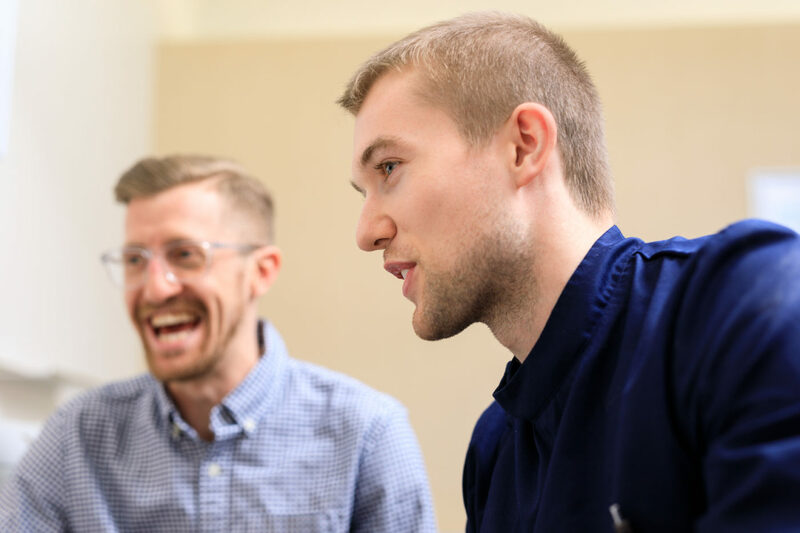 What’s more, if you have the ambition and the potential, we’ll give you the opportunity to progress within nursing or across a variety of other roles such as practice manager, via our Practice Manager Academy. 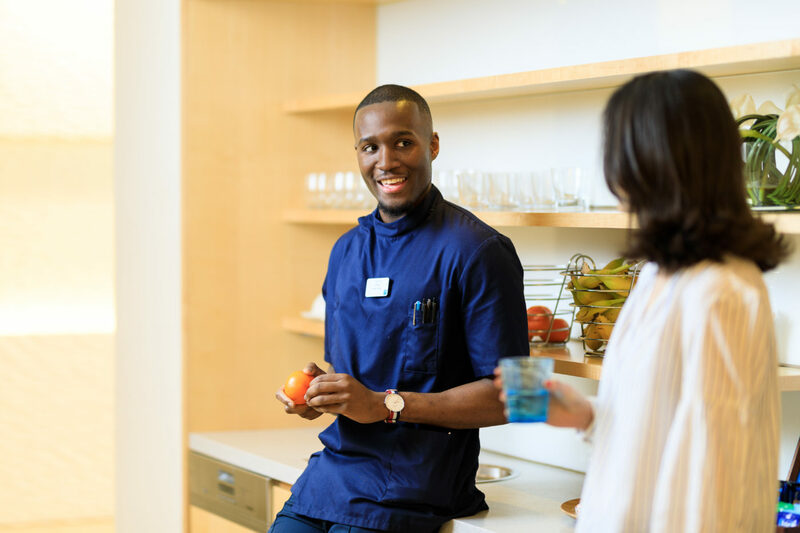 Our dental nurses are a big part of the Bupa Dental Care success story. Love being recognised for your contribution? You’ll be at the forefront of our success. 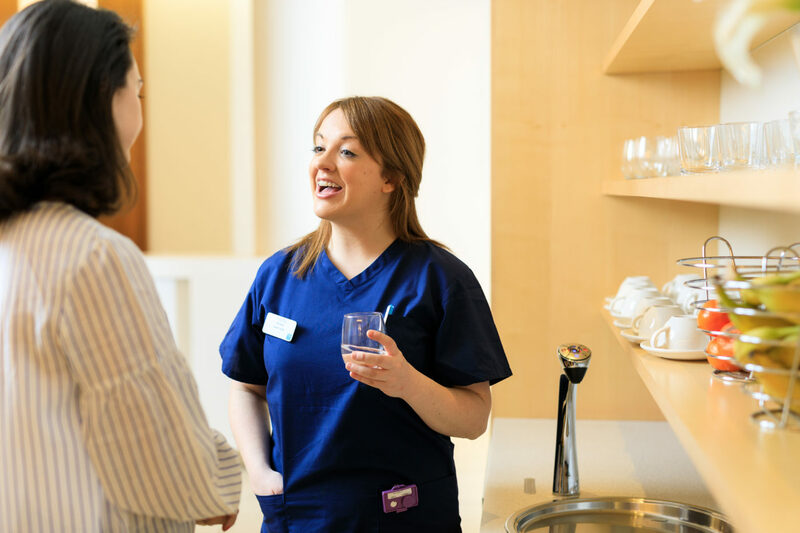 At Bupa Dental Care, dental nurses are very visible, respected members of the team. 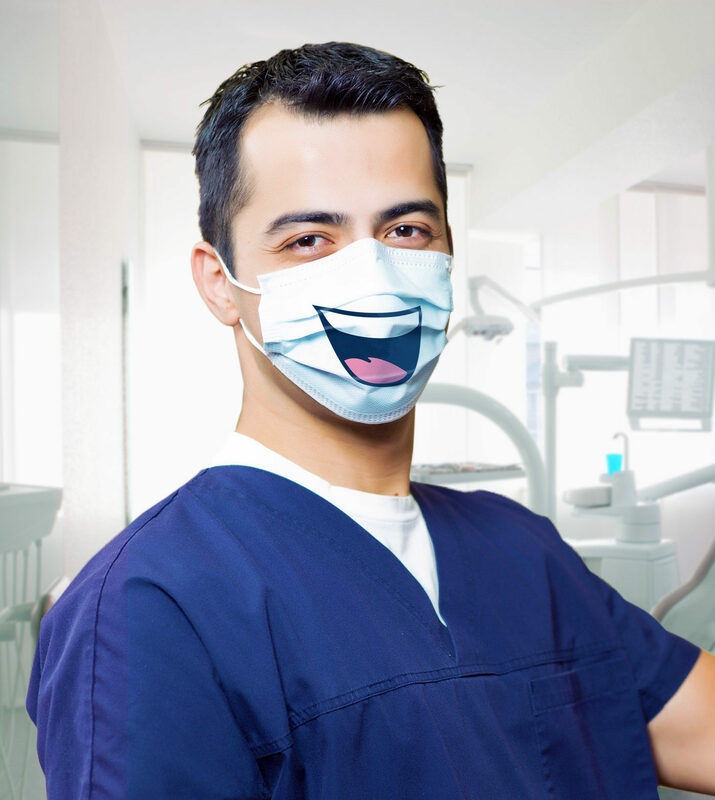 Your opinions matter, as will your ability to put our patients at ease. The support you provide to our dentists will always be noticed, and genuinely appreciated. Love to develop your skills? We’ll empower you to grow and progress. We’re big on training and development, which means this role could open up plenty of other opportunities. If you have the interest and potential, we’ll support your career journey towards a new role such as a lead nurse, practice manager or hygienist, and plenty more besides. Love to be part of a friendly environment? Work with people who are as caring as you are. We’re proud of our working environment. No two of our practices are the same, but they each have a shared passion for delivering exceptional patient care. By handpicking the best and most caring people, we make sure everyone feels at home. 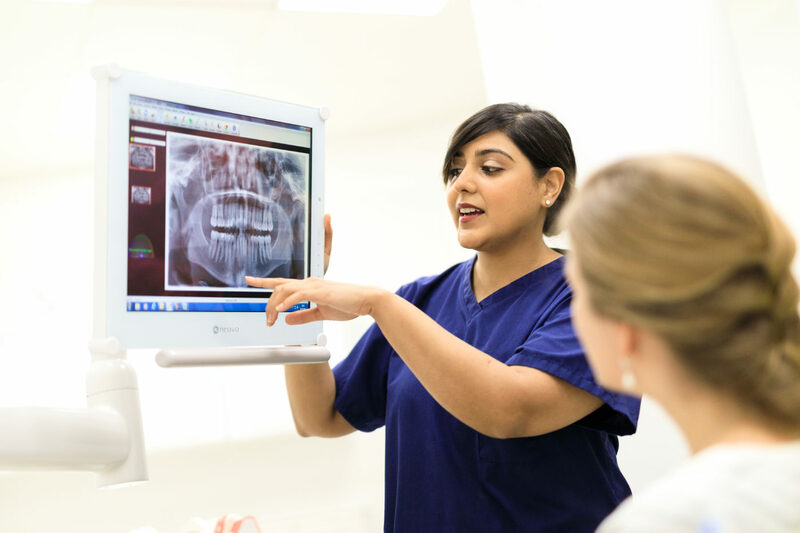 Below you will find some of the most common questions people ask when they’re thinking of joining us as a dental nurse – and our answers. You can also check out our general FAQs here. I’ve been a dental nurse for some time but am looking to try something new. What opportunities do you offer? There are many different routes you can take at Bupa Dental Care. If you’d like to progress clinically there are opportunities to become a Hygienist or Therapist. If you’re interested in management opportunities we run an in-house training academy for aspiring Practice Managers. We also have a range of opportunities within our Compliance, Clinical, Operations and Mergers and Acquisitions teams. Want to keep updated with the latest roles at Bupa Dental Care? 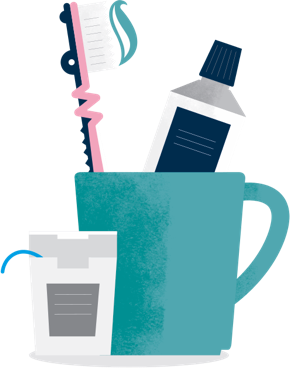 ©Copyright Bupa Dental Care 2018–2019 | This website is operated by Oasis Healthcare Limited which is registered and incorporated in England and Wales, registered no. 03257078. Its registered office is at Bupa Dental Care, Vantage Park, Old Gloucester Road, Hambrook, Bristol BS16 1GW.